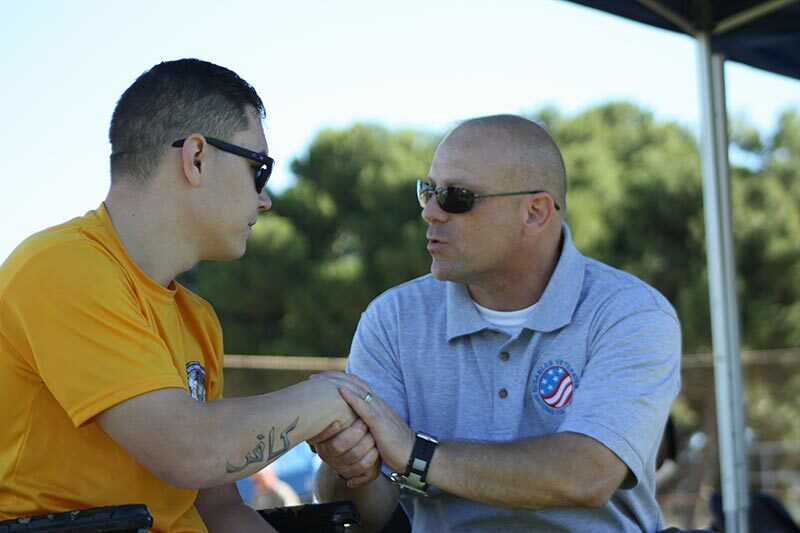 Your tax deductible donation to the Disabled Veterans National Foundation (DVNF) gives us the ability to provide critically needed support to disabled and at-risk veterans. These are veterans of all eras who leave the military wounded – physically or psychologically – after defending our safety and our freedom. The men and women who served in our military did so with honor and dignity, asking for very little in return. Help us recognize their tremendous sacrifices today. I am donating in honor/memory of a veteran and would like to add them to the DVNF Honor Wall. Announcement Type * I would like to send an e-card to this veteran, or a member of his/her family. Yes, I would like to receive email communications on how my gift is making a difference.